SCAEOP now offering online payments. Step 1: Fill this application out below and click the submit application button.  ​Step 2: Add your membership type to your shopping cart and proceed to checkout. Note: Please do not use auto-fill in your fields. This does not work with this sites capabilities for entries. Please make a note that a $5.00 convenience fee will be added to this amount in checkout. 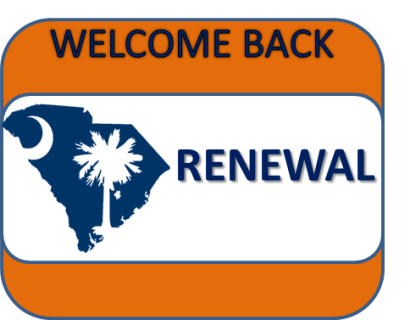 PLEASE BE ADVISED THAT YOUR MEMBERSHIP RENEWAL IS NOT COMPLETE UNTIL PAYMENT HAS BEEN MADE. 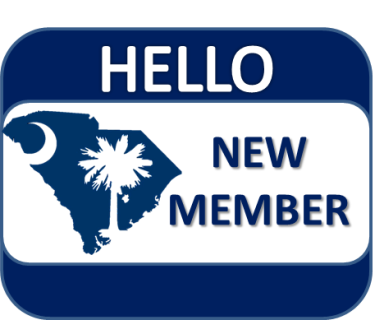 PLEASE CLICK THE SUBMIT FORM BUTTON BELOW AND ADD THE MEMBERSHIP TYPE YOU ARE RENEWING TO YOUR CART TO SUBMIT PAYMENT. Important Note: Please ensure that you add your guests into your cart during checkout. NEW WORKSHOP PROCESS. There is a limit of 50 members per workshop (with the exception of technology classes which is 25). Workshops are first come, first served. ​“The Attitude Angle”: A Matter of Choice"
Can Others See through your Lens? 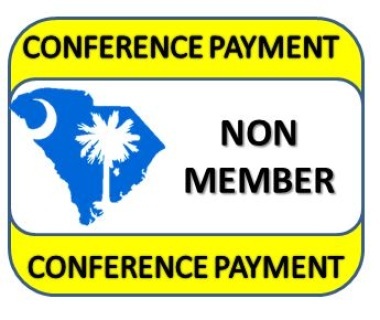 All cancellation requests can be submitted by mail, email, or fax to the Membership Recorder/Conference Registration Chairman. Cancellations received on or before the deadline stated in the registration entitles the registrant to a full refund. A 50% refund of registration fee will be made for requests received 15 days or more prior to the opening session date of the conference. 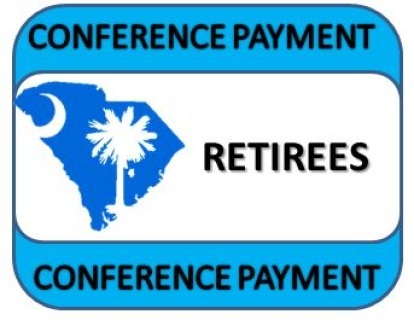 Requests received 14 days or less (including conference no-shows) to the opening session date of the conference will not receive a refund, except in the cases of death or illness (documentation required). All refund requests should be submitted to the SCAEOP Membership Recorder no later than 10 business days after the conference adjournment and are subject to a $25 administrative fee. A $5.00 convenience fee is included in online payments. 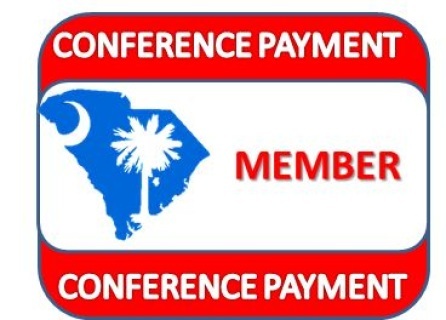 Thank you for your payment for the SCAEOP Conference Registration/and add on for SCAEOP Membership. 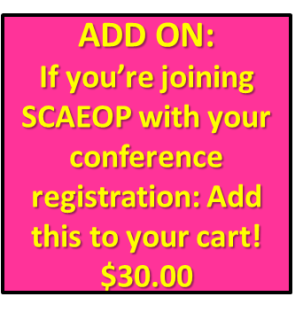 Please note that your registration is not complete until you have completed the online SCAEOP Conference Registration Form. 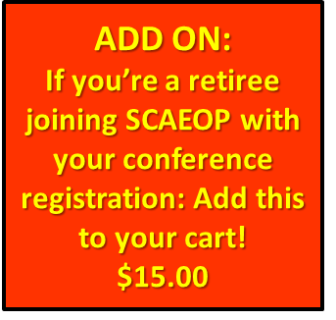 When you complete the online application, an automated email is generated and sent to the Membership recorder scaeopmembership@gmail.com : This should only be added to your cart if you are registering for the SCAEOP Conference and joining as a SCAEOP Member.